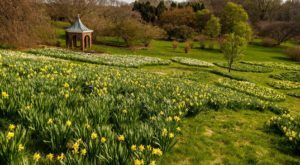 Delaware was the foundation for much of our nation, and even though our state is small, historic sites are significant in our landscape. 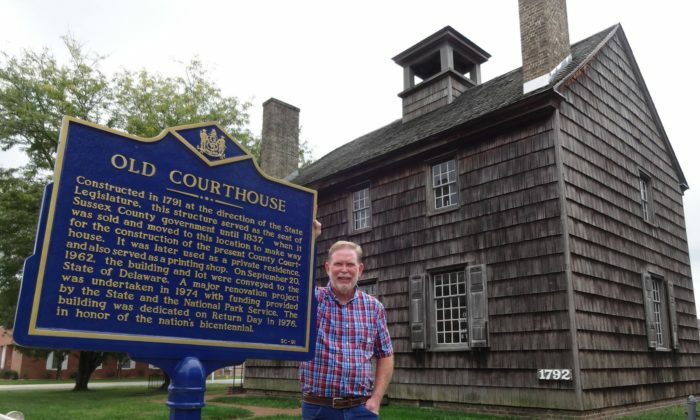 Records of the three counties of Delaware, which still remain today, date back to 1683, leaving over 300 years of legacy in historical landmarks and monuments. Sure, you can read about them in a book or online. But better yet, you can go visit them in person and get a feel for what it was really like way back when. 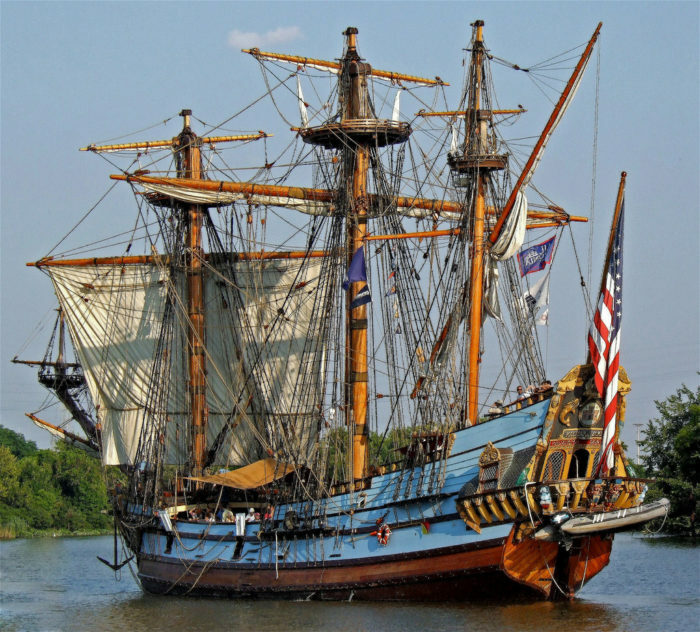 The Kalmar Nyckel to Delaware is like the Mayflower of Massachusetts. While this tallship is not the original, it is a replica upon which you can climb aboard for a sail back in time to the first settlers to the state. 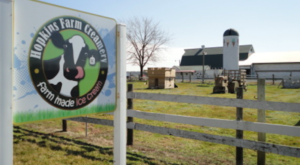 It's a pretty well known fact in Delaware that Swedish settlers were some of the first Europeans to land here. 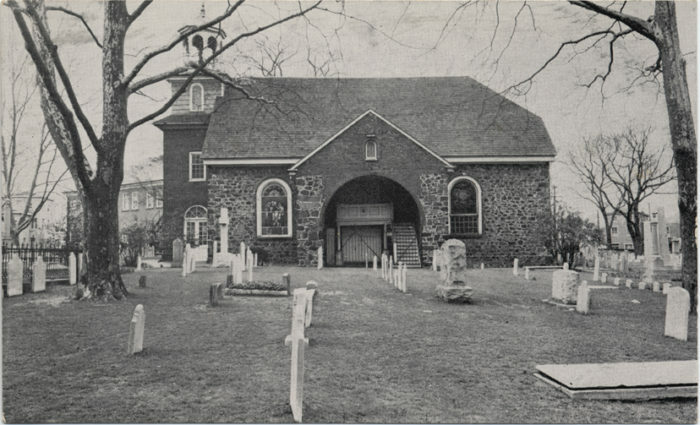 This historic church and surrounding graveyard are some of the last remaining landmarks of the 1600s, when the Swedes purchased land from Native American tribes. While most people think of DuPont for chemicals in modern times, the company had its roots in gunpowder in the early 1800s. 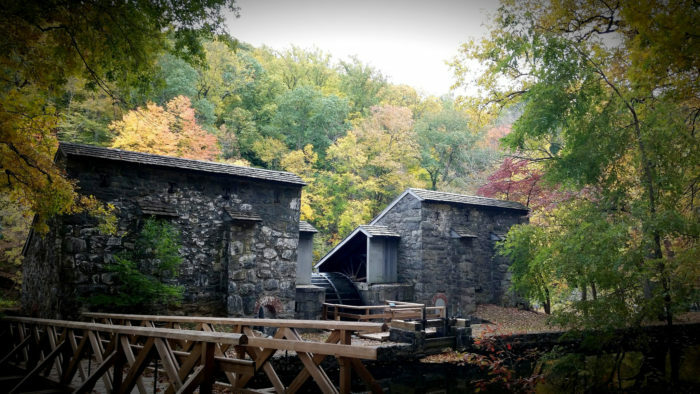 Visit the site of some of the first gunpowder mills built by E.I. DuPont. 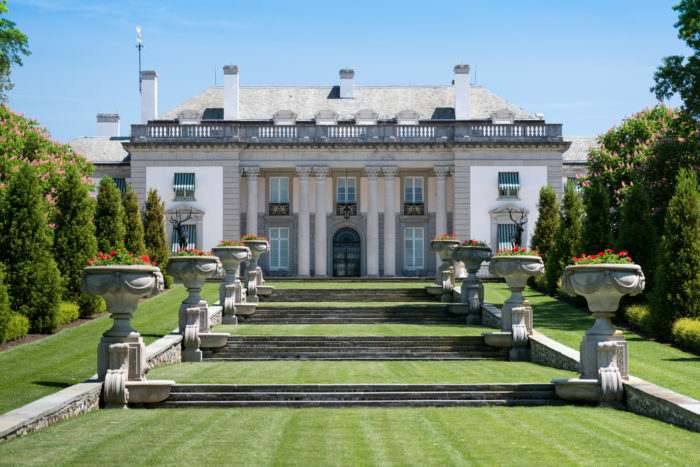 Would you believe that a man built this mansion on a 300 acre estate for his wife? Now that's a gift! Alfred I. duPont (yes, the same family from #3) named the mansion after a French town where his family was from, and it oozes French influence. 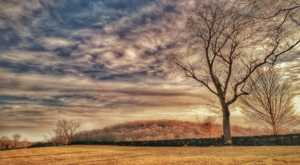 Fort Miles is one of the more recent historic landmarks to the state's timeline. 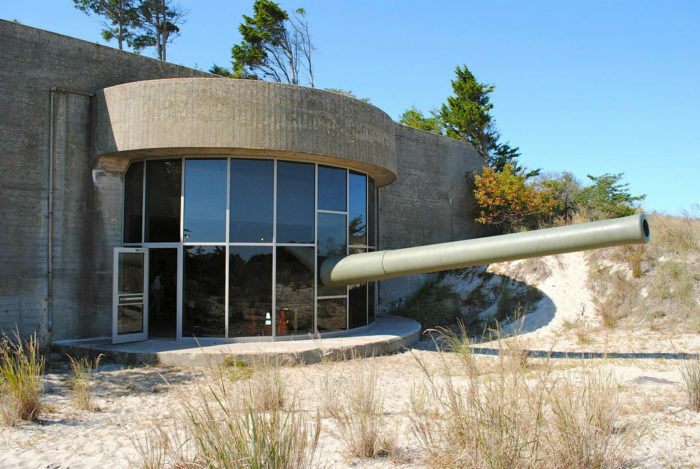 This fort, located within what is now Cape Henlopen State Park, was an American military post, constructed to keep watch for enemy ships along the Delaware coast. It was completed just days before the Pearl Harbor attack. 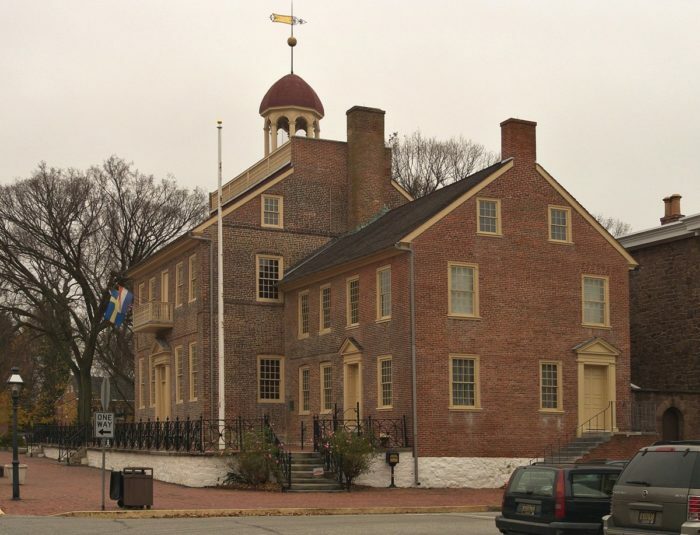 William Penn established the lower counties of Delaware and made Dover the Kent County seat in the late 1683. 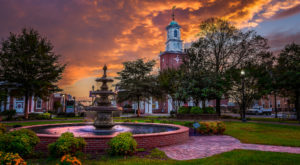 While movements to relocate the state capital, once New Castle, began in the 1770s, it wasn't until 1781 that it was officially transferred to Dover. Many historic buildings are scattered throughout the town but the First State Heritage Park is a good place to start. 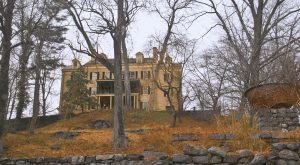 Yet another DuPont estate (this one built by Henry Francis DuPont), this country estate dates to 1880s and features American arts from 1640 and 1860. 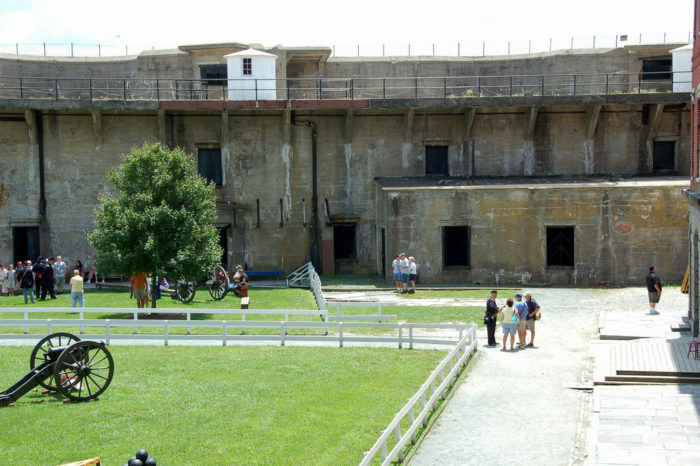 Fort Delaware is one of Delaware's most iconic historical landmarks. Located in the Delaware River on Pea Patch Island, the fortress was originally built after the War of 1812 to guard traffic on the waterway. 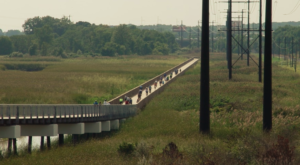 It then was used as a Prisoner of War camp, and finally is now one of Delaware's State Parks. Visit and learn from reenactors about the misery on the island. 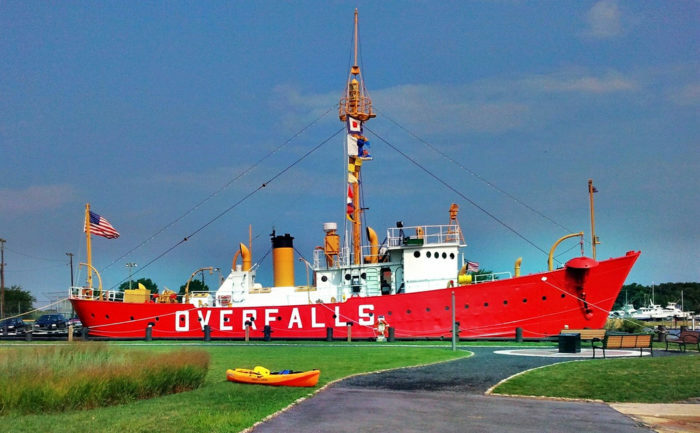 Climb aboard the last ever constructed lighvessel in the U.S. What's a lightship? It's like a floating light house, used when the land in need of a lighthouse isn't suitable for one. This beauty is one of 17 remaining. 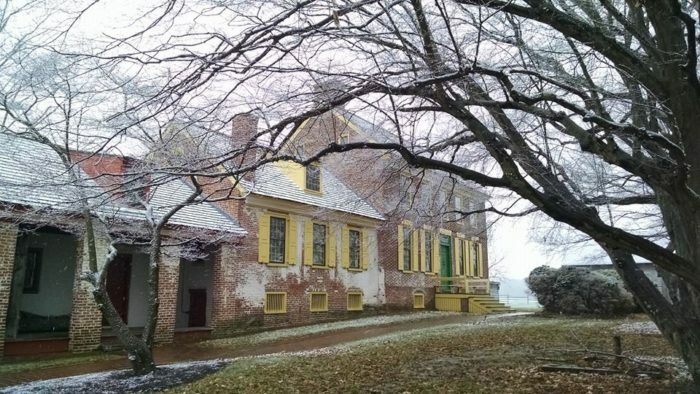 Tour homes from the 18th century in Odessa, which was a mainstain in Delaware's shipping heritage. Odessa was a main port for grain from the lush agricultural fields surrounding the area. 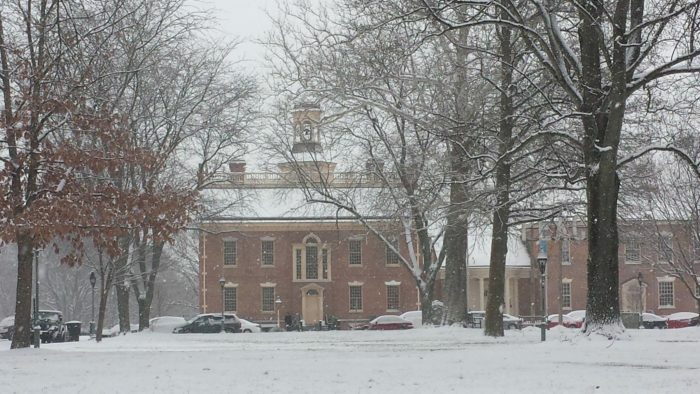 Built in the 1790s, the old courthouse in Georgetown served as the home of the county legislature for decades, until a newer, larger courthouse was built. Now a historic landmark, it still features the old whipping post! 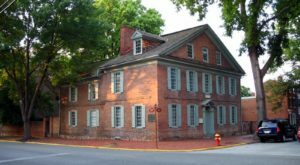 New Castle, Delaware traces its roots back to the 1650s and the town has preserved many of the historic sites that served an important role in the state. 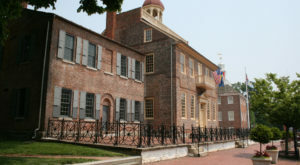 Be sure to check out the courthouse, the landing place of William Penn, the Amstel House and more. 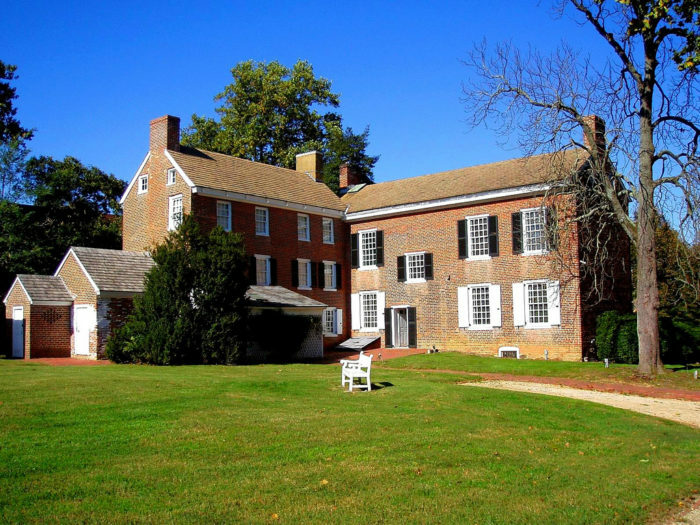 Built in 1859, the Governor Ross Mansion and Plantations were home to the Governor of Delaware from 1814-1887. 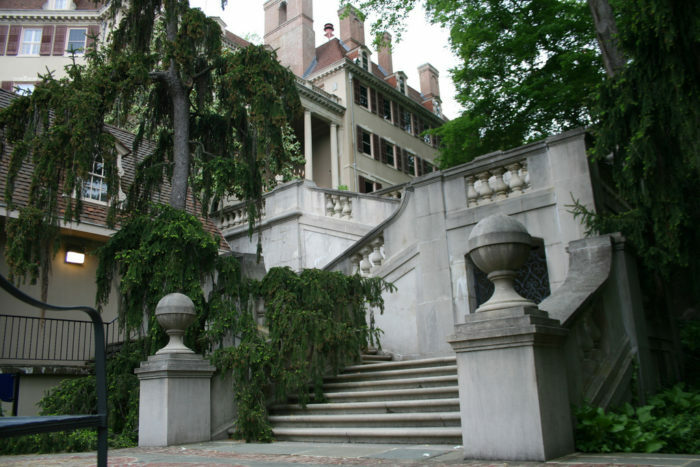 William H. Ross built this Italian style mansion along the railroad he planned to build. The town of Delmar, Delaware sits on the Delaware-Maryland border, hence its name. Visit the marker that is the Number One marker of the Mason-Dixon line, located at the southwestern point of the line. John Dickinson was a founding father of the United States who spent his time between Philadelphia and his childhood home on the St. Jones River. The museum and plantation are open to the public and feature tours, reenactments and period events. 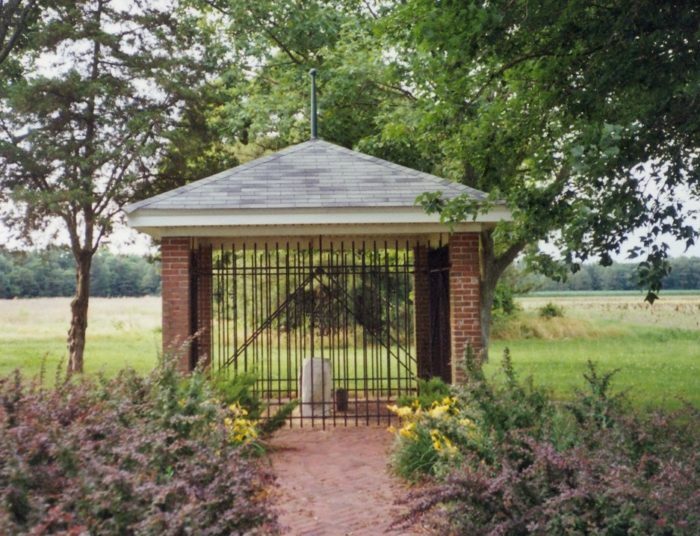 This little country chapel located in Kent County is considered to be the 'cradle of Methodism' in the U.S. 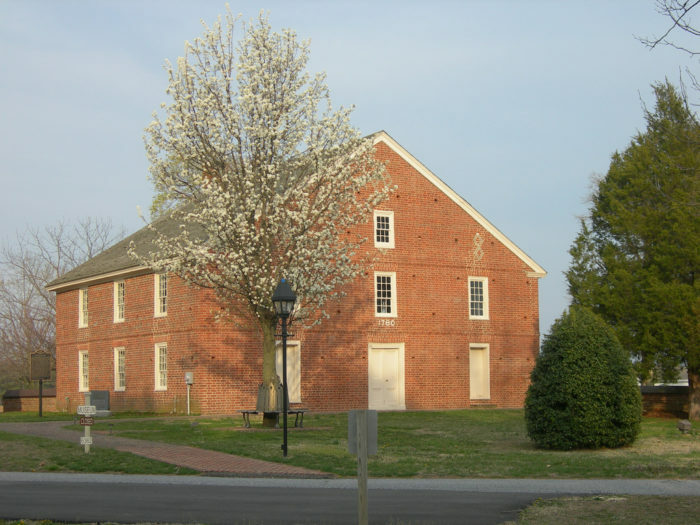 It is the oldest standing church in the U.S. dedicated to and in service of the Methodist faith. A walk around the gravestones show dates from the church's inception in the 1700s. 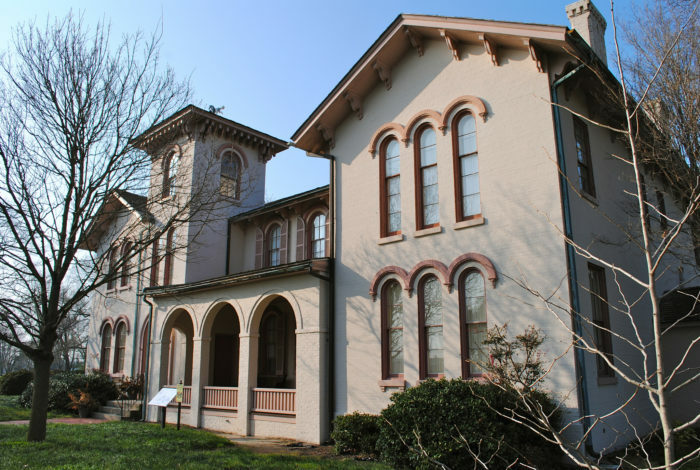 So for the history buffs out there, we know that you have other Delaware history landmarks that you like to visit. What are your favorites?